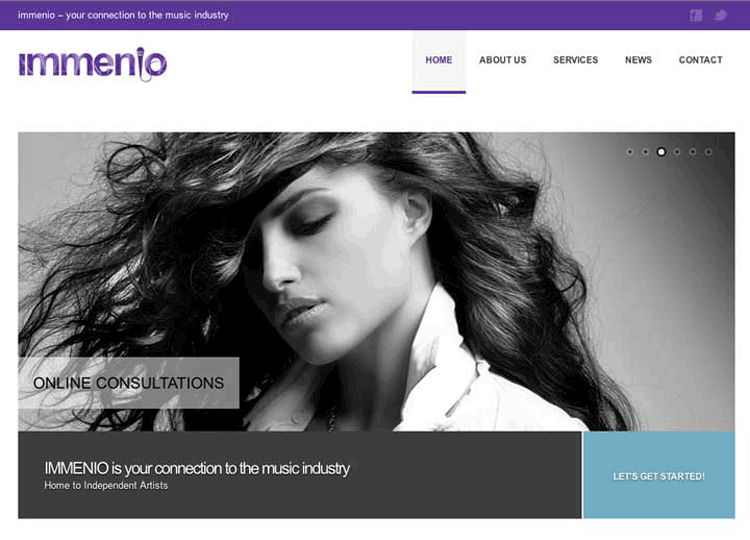 Immenio is a service for independent artists trying to take their first steps in the music industry. It offers a broad menu of services that artists can select and purchase – and is proving very popular. We worked with Immenio to fine-tune the offer, then built the responsive website to promote it.